“I believe in hard work and dedication to my trade. I believe that the client truly is the main priority and that their needs come first. I believe in being a local in my target area, and knowing the area well. I believe in professionalism and expertise in dealing with all clients. 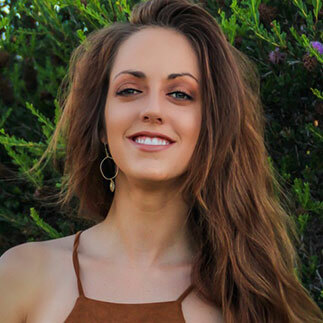 I believe in giving back to the community.” Originally from Phoenix, Arizona Mackenzie has been spending summers in San Diego since she was born. Having a family boat on Harbor Island was a great way to escape those summer heats. After high school Mackenzie applied for and was accepted to Arizona State University where she graduated with a degree in Business Tourism as well as a degree in Business Administration. She is currently a South Park resident who loves and cares about her neighborhood striving to support local vendors. Mackenzie often participates in local events to help give back to the community however she can.